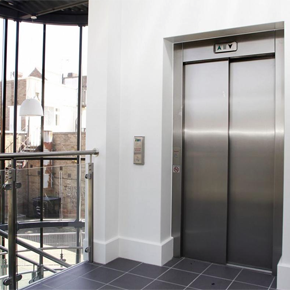 The Stannah Group designs, manufactures, supplies, installs and maintains lift products; including passenger lifts, access platform lifts (vertical and inclined), service lifts (dumbwaiters), goods lifts, escalators and moving walkways and loading systems. 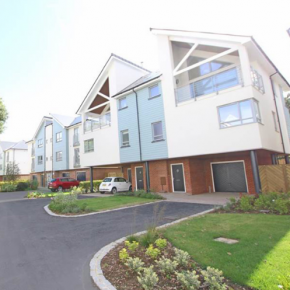 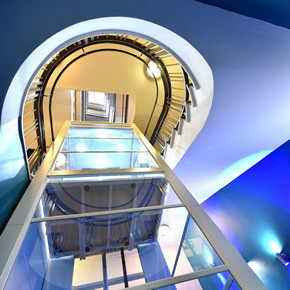 In addition to its standard product range, Stannah provides customers with bespoke solutions for challenging projects. 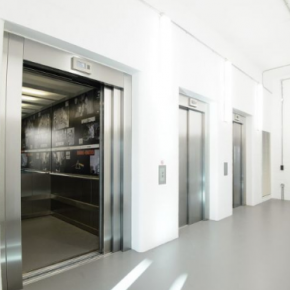 Other services include lift refurbishment and modernisation, lift portfolio management, including the national contract for Network Rail of over 1130 lifts, and the local maintenance and repair of all types of lifts, from all manufacturers across the UK. 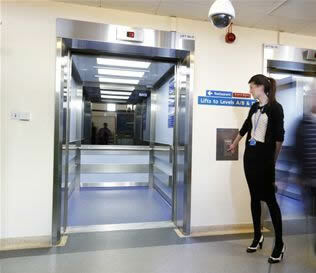 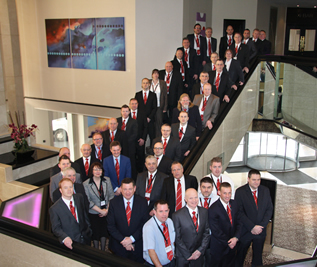 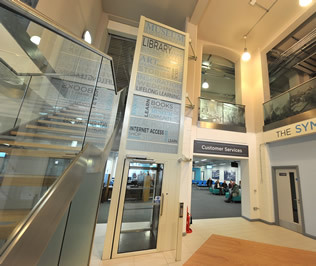 From a small service lift to a huge bespoke lift or an escalator, the company provides solutions to all lifting needs. 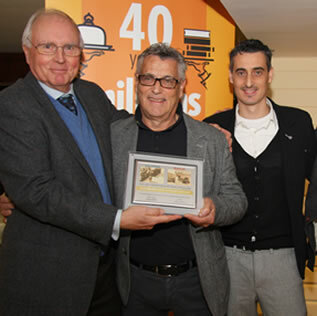 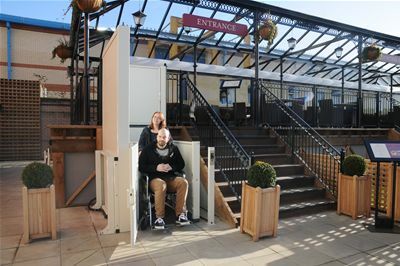 A London restaurant is benefiting from the addition of a Stannah people-moving platform lift which enables the Grade II building to be fully accessible. 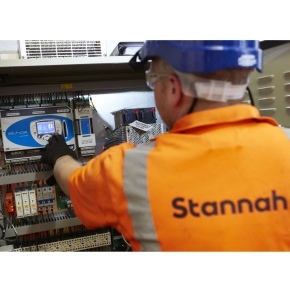 The Stannah North and North East service branch, based in Gateshead, is celebrating its success in winning a major servicing and repair contract. 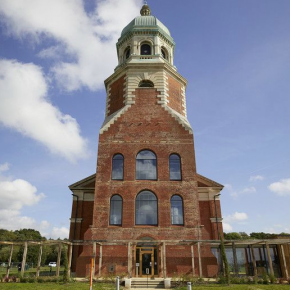 The Chapel at Royal Victoria Country Park is open to the public following a £3.5m restoration, with access for people of all mobilities ensured by a Stannah passenger lift. 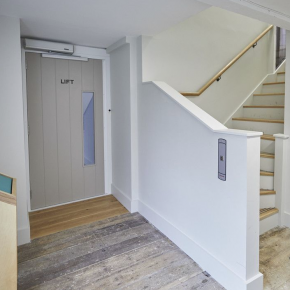 Stannah recently helped a Bristol-based YMCA hostel to regenerate its historic lift to offer better safety and aesthetics. 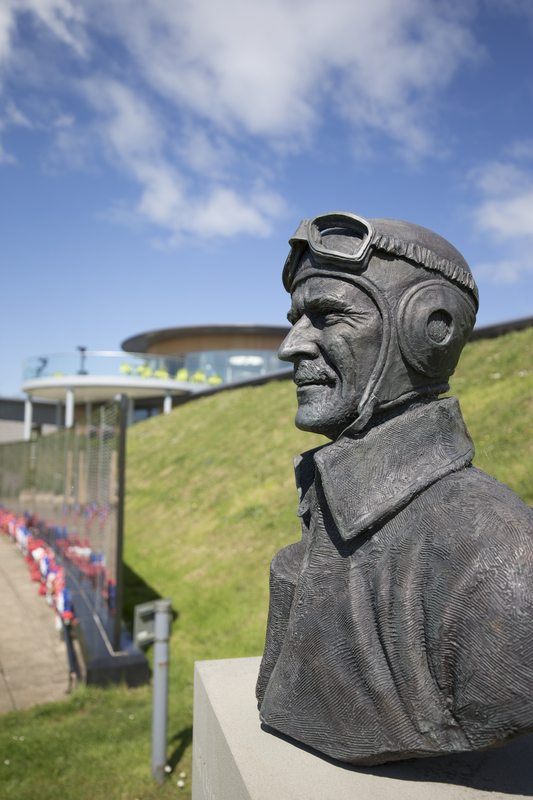 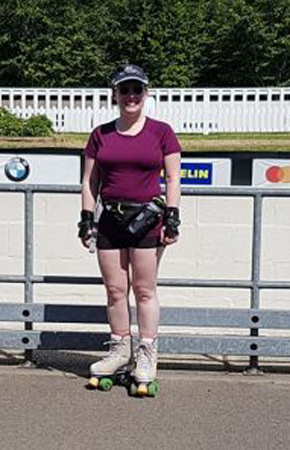 The International Bomber Command Centre recently required the help of Stannah to make the centre as accessible as possible for people of all needs. 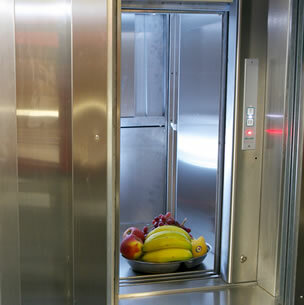 Stannah recently installed a new Goodmaster 1000CD goods only lift at the fast-paced Ridgway Southern Co-op in Wimbledon. 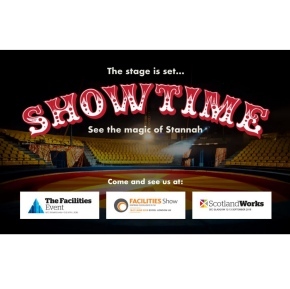 Stannah is set to showcase its Glasgow team of lift experts along with its products at Facilities Scotland, part of the Scotland Works series of shows. 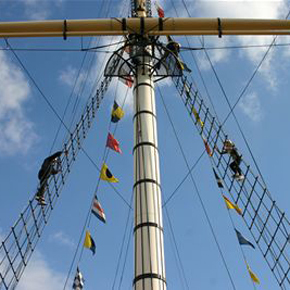 Stannah has recently collaborated with Bristol’s SS Great Britain Ship to create the ‘Being Brunel’ dockside museum. 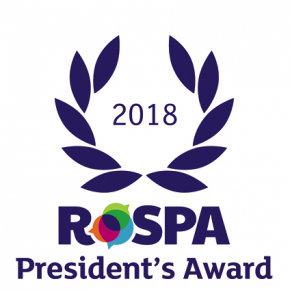 The Stannah Group of Companies has achieved a President’s Award (10 consecutive Golds) in the internationally-renowned RoSPA Health and Safety Awards. 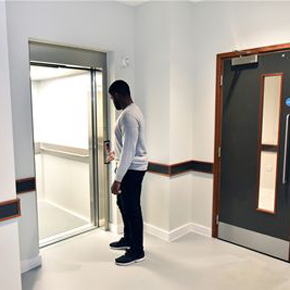 If you are responsible for the movement of people and goods around your buildings, then meet lift experts Stannah at the Facilities Show at London’s Excel this June. 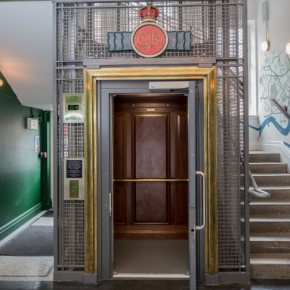 Stannah lifts have been installed to remaster goods movement in the Record Store, part of the £250m regeneration of The Old Vinyl Factory, in West London. 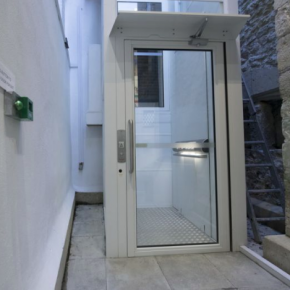 Maidstone Museum in Kent has recently benefitted from the addition of an external Stannah Midilift SL platform lift. 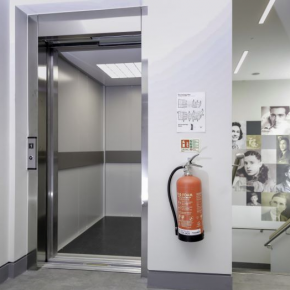 Don’t miss the opportunity to meet lift experts Stannah at the Facilities Event, where they will be on hand to answer all your questions from 10-12 April at Birmingham’s NEC on Stand FM66. 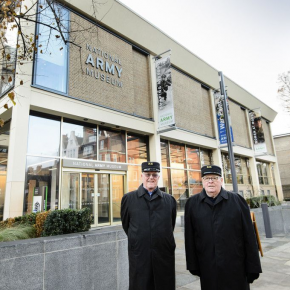 Two Stannah passenger lifts have been installed as part of the recent multi-million pound refurbishment of Chelsea’s National Army Museum. 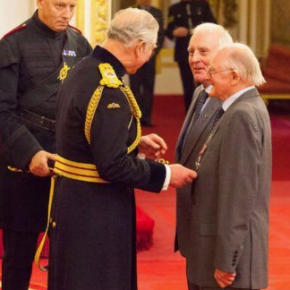 Alan and Brian Stannah, who lead the namesake company for more than five decades, have both been awarded MBEs for services to British manufacturing. 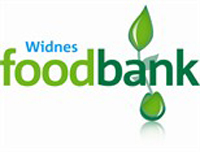 Stannah employees have been partaking in fundraising activities for worthy causes this summer. 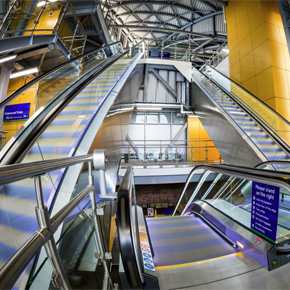 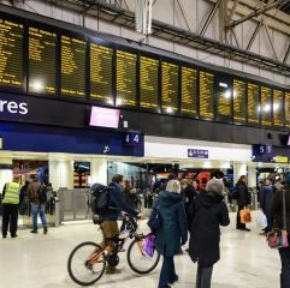 Stannah have announced a contract award to supply six escalators and five lifts, to Network Rail specifications, into the upgrade programme at London Waterloo station. 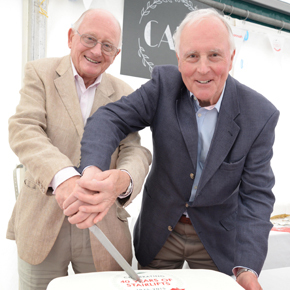 Stannah has announced that its Joint Chairmen, Brian and Alan Stannah, have been awarded MBEs in the Queen’s Birthday Honours list for 2017. 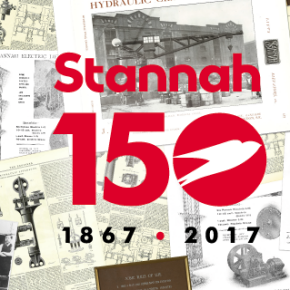 Stannah celebrates 150 years of engineering with exclusive images of the Stannah history and 150% match funding for all Stannah staff charity initiatives. 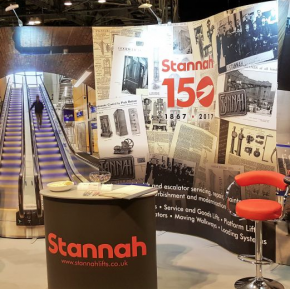 The generations of people that have worked at Stannah over the last 150 years have massively helped to shape the business. 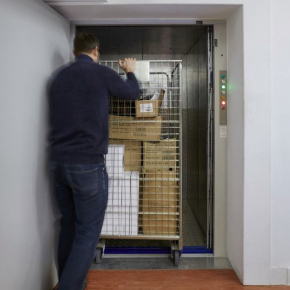 Stannah’s roll-cage Trolleylift makes light work of shifting a high turnover of goods between the floors in a Basingstoke branch of Flying Tiger Copenhagen. 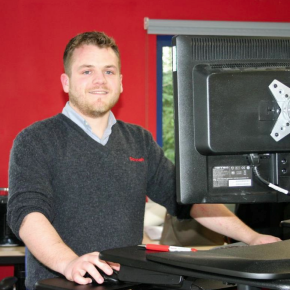 With the government pushing for more options for young people leaving full-time education, apprenticeships have recently been put back in the spotlight. 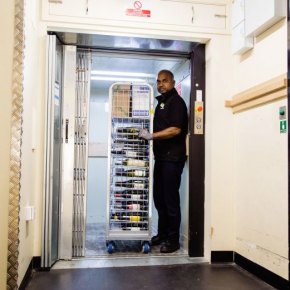 A Stannah Goodsmaster CD Plus (chain drive) goods attendant lift makes light work of running a Wetherspoons pub in Leeds. 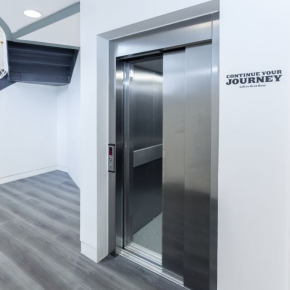 Independent British lift company Stannah is beginning its 150th anniversary year with two exhibitions at the same time. 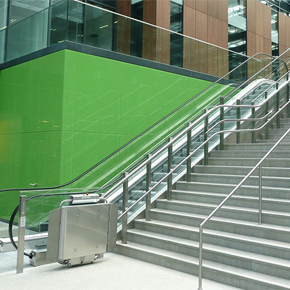 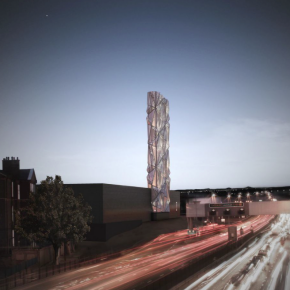 The new Low Carbon District Energy Centre, the largest residential new-build district heating system in Europe, features Stannah’s Piccolo Passenger Lift. 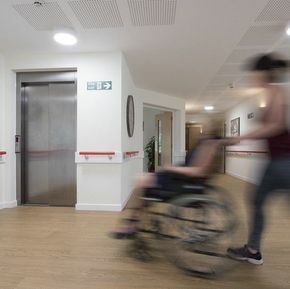 The recent introduction of a trio of Stannah Maxilift motor room-less passenger lifts has increased accessibility for residents at King Edward VII Estate, near Midhurst in West Sussex. 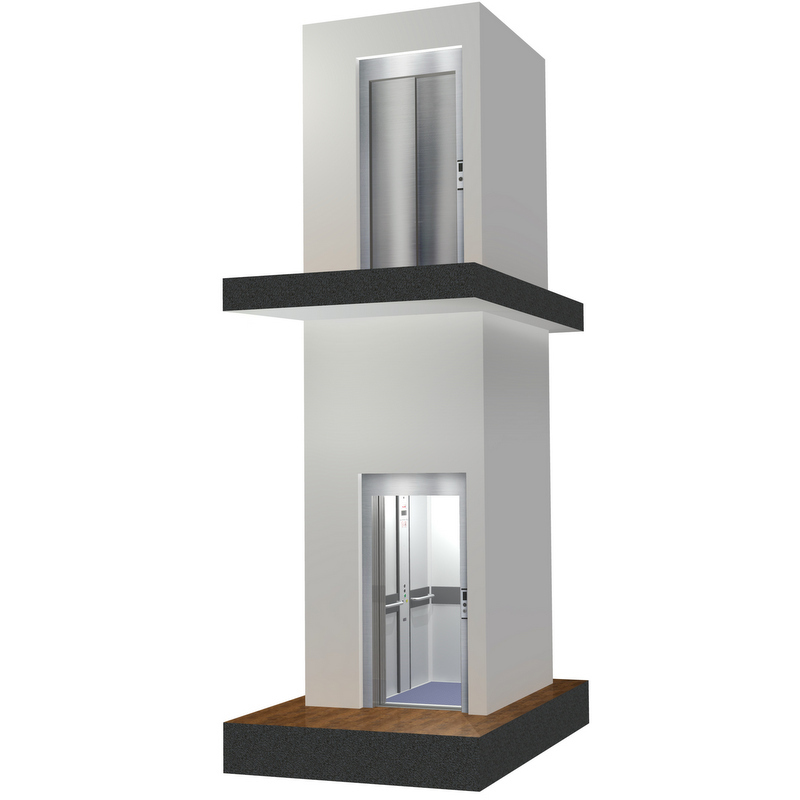 Ideal for larger buildings and busy environments, the Stannah Xtralift can carry more people, faster and higher. 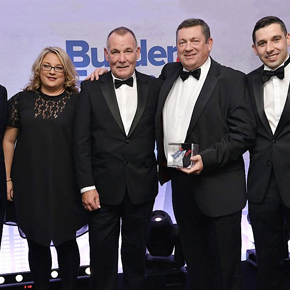 Stannah Lifts has been named Specialist Contractor of the Year at the Builder & Engineer Awards for its work in the UK’s major infrastructure projects. 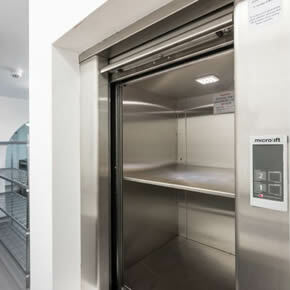 Stannah’s new Microlift Evo has been installed to improve service at a luxury boutique hotel in Brighton. 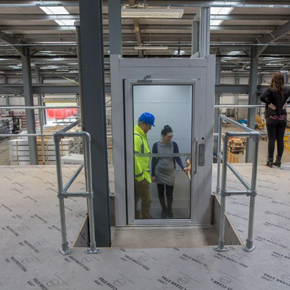 Smart Systems has specified a freestanding hydraulic platform lift developed by Stannah for its three storey, high-use storage warehouse. 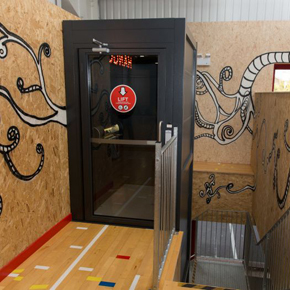 An indoor trampoline park in Barnstaple has installed a hydraulic lift developed by Stannah to enable access to both stories of the building. 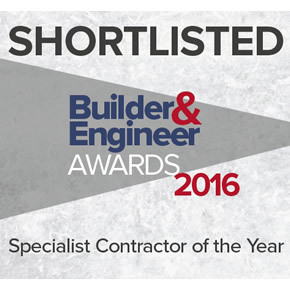 Stannah has been shortlisted under the ‘Specialist Contractor Category’ in the 2016 Builder Engineer Awards. 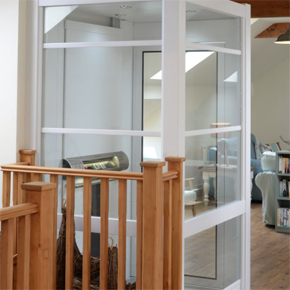 Stannah’s Midilift SL platform lift has helped the owners of the Fenham Farm B&B in Beal to meet all the requirements of the Equality Act 2010. 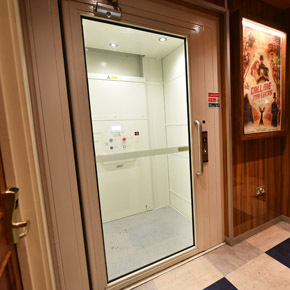 The historic town hall of King’s Lynn, Norfolk has benefited from the installation of a hydraulic Maxilift 2.0 MRL (motor room-less) passenger lift. 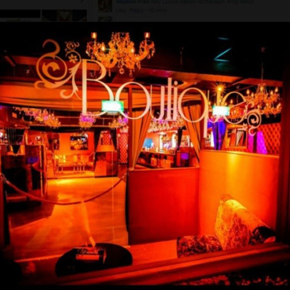 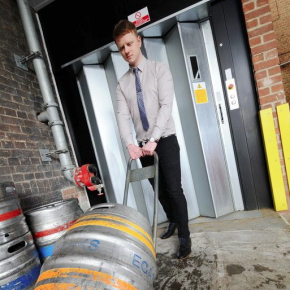 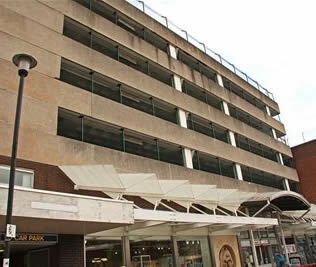 Stannah has successfully repaired a goods lift at Northampton’s popular nightclub, Fever and Boutique. 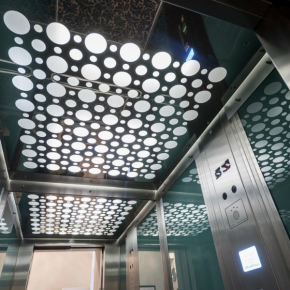 Stannah Picollo is a smooth low-speed Machinery Directive platform lift that functions as a passenger lift and is ideal for ‘tight-squeeze’ locations. 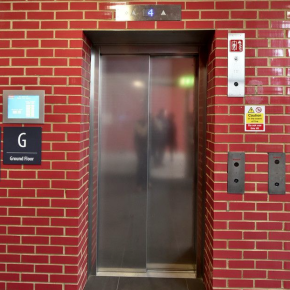 New Stannah Midilift SL platform lift replacement provides link to lower ground floor Leisure Club at 4-star Marriot Hotel. 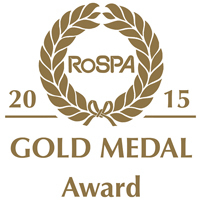 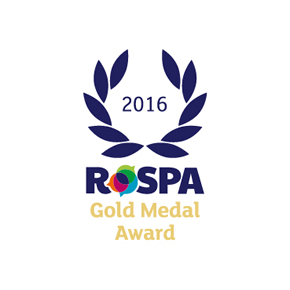 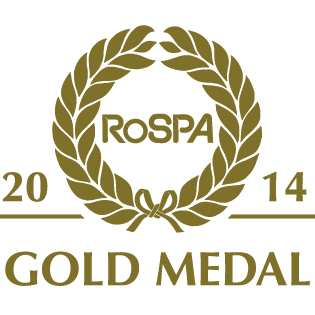 The Stannah Group of Companies has been awarded its eighth consecutive RoSPA Occupational Health and Safety Gold Award. 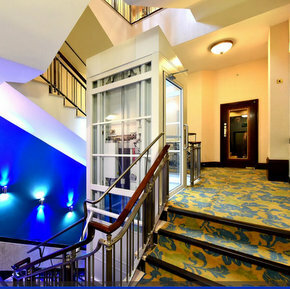 Stannah has provided a Midilift SL platform lift to improve access for all at Birmingham’s Marriott Hotel. 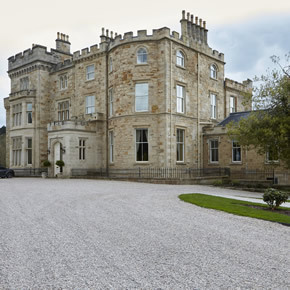 Scotland’s Crossbasket Castle has been transformed into a luxury hotel: a Stannah Midilift SL platform lift ensures that it is accessible to everyone. 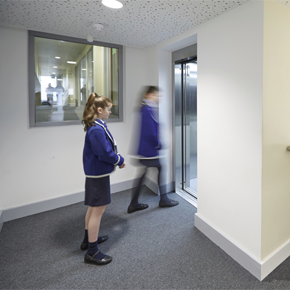 Its adjacent-entry doors allow for the easy movement of people and equipment across the school’s four floors. 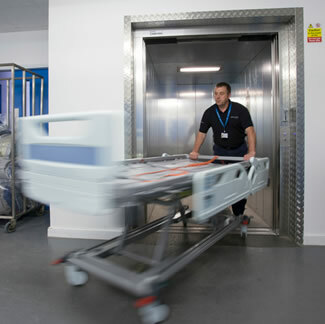 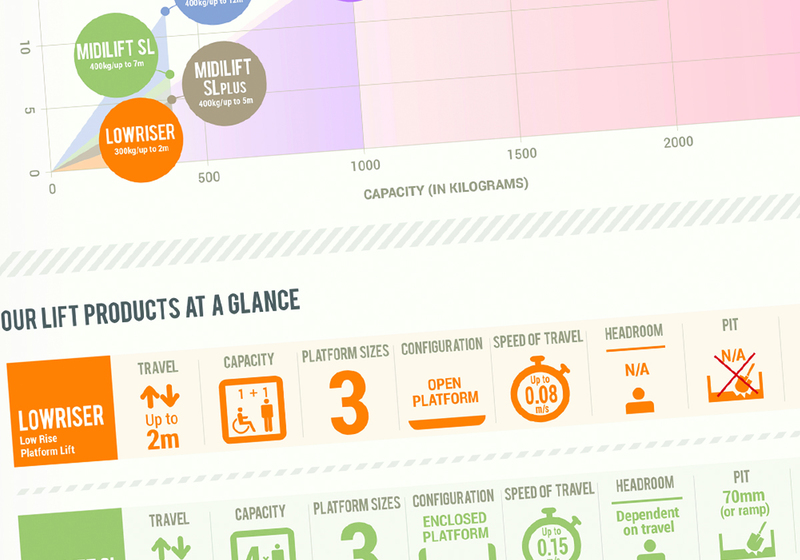 Stannah has introduced an updated version of Piccolo, its machinery directive platform lift. 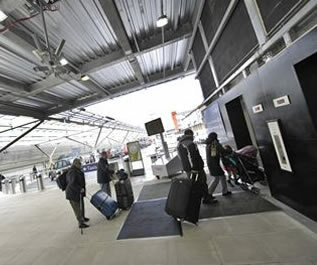 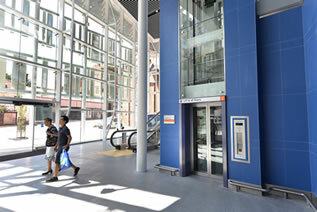 Four Stannah escalators and two passenger lifts have been installed at the new southern entrance to Leeds Station. 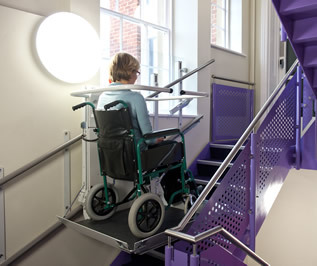 Stannah has updated its Stairiser CR platform lift to improve access for wheelchair users whilst keeping stairways free for regular use. 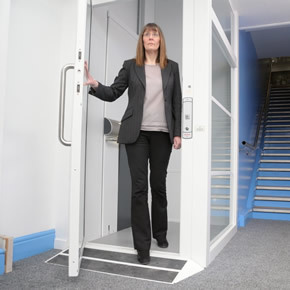 Stannah has specified its Midilift SL platform lift for installation at Gosforth Physio & Wellness, which is based in Newcastle upon Tyne. 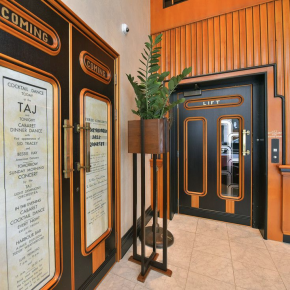 Stannah has supplied its comprehensive range of lifts to an expanding chain of all-day American ‘Breakfast Club’ diners originating in London. 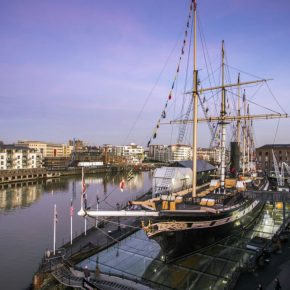 Stannah has joined the Being Brunel Corporate Club as part of a new venture set up to protect Brunel’s legacy for future generations. 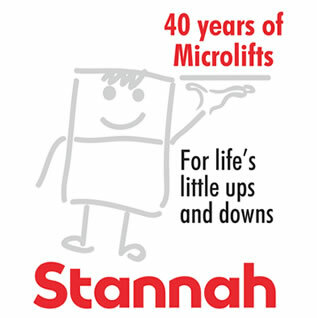 Stairlift installation specialists Stannah has been endorsed as a ‘Which? 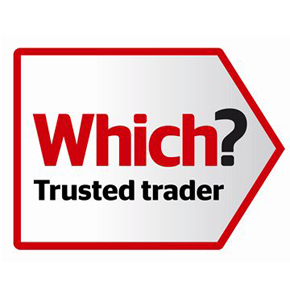 Trusted Trader’ following an assessment and inspection. 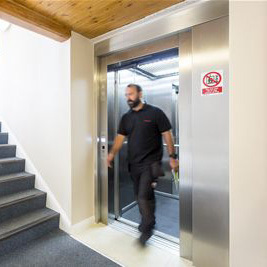 A new multi-purpose community and recreation hub in Hampshire has installed Stannah’s Midilift GL vertical platform lift between two floors of facilities. 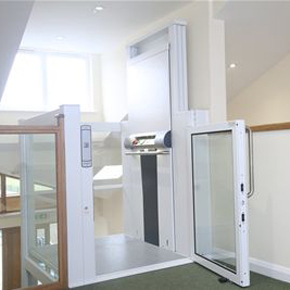 Stannah Lift Services was recently contacted to provide a number of tailored passenger lifts to fit tight-squeeze spaces in a social housing complex in Swansea. 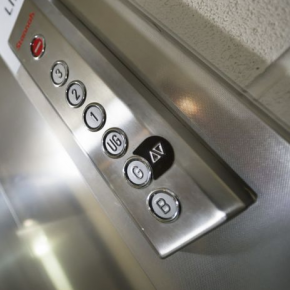 Are you choosing the right Passenger Lift?